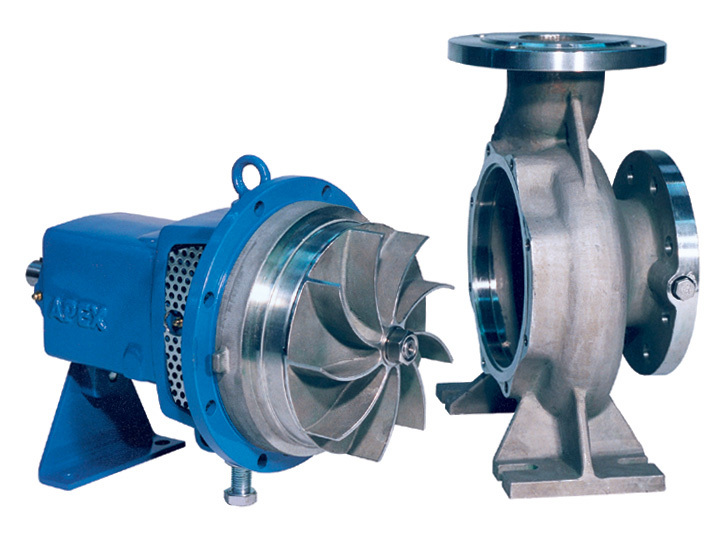 TD and TC pump ranges complete with a vortex impeller for solids handling applications. A broad size range conforms to DIN 24255 standard capable of handling a large range of liquids with solids up 30mm in suspension. Available with impeller diameters up to 250mm.